Lovely cotton tote bag for the Bride to be and perfect to keep all her party accessories in one place! 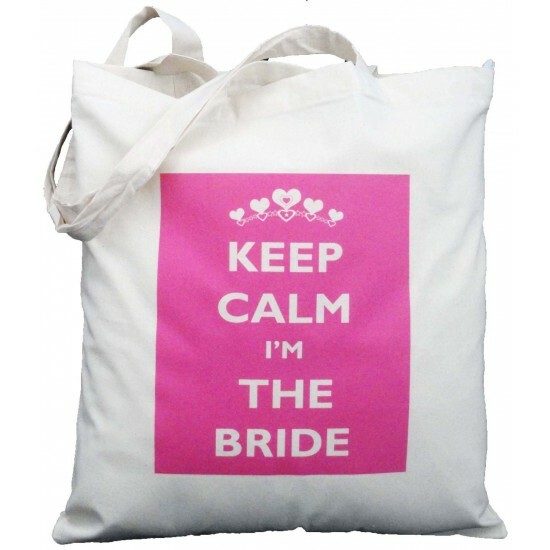 It could also make a great gift for her wedding or honeymoon! 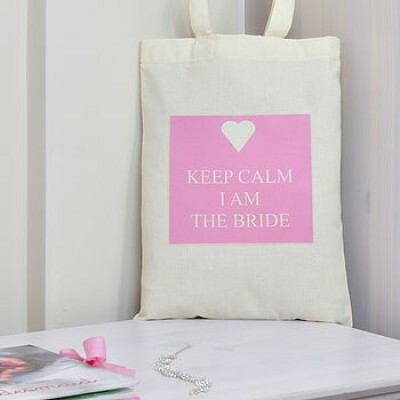 The bag is made from 100% natural cotton and measures 38cm x 48cm.